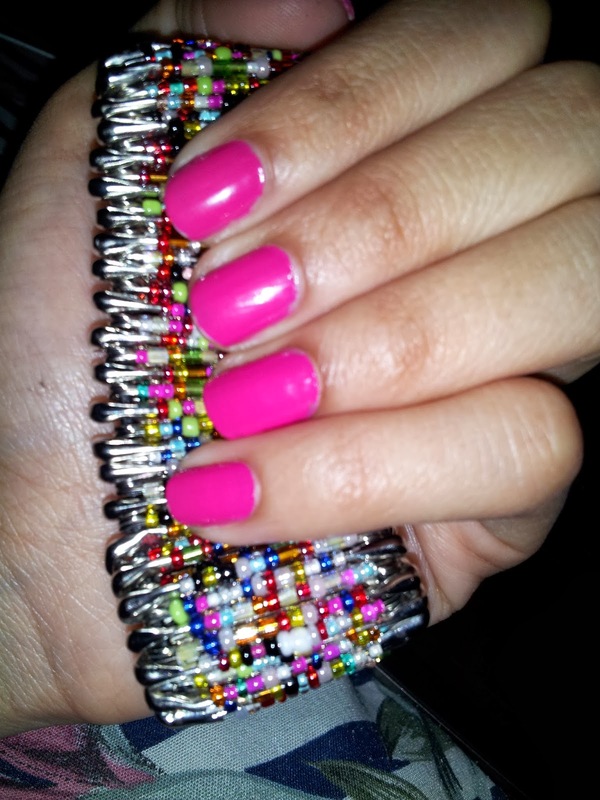 The Nail Files: HOT Pink! This week I have been rocking HOT pink. No glitter, accents, or even top coat. Sometimes it's nice to just go simple! but the flash helped show the justice of the how PINK this color really is. or will be wearing this weekend? Woot woot!! I LOVE bright pink!!! It's so sassy! Gorgeous color! 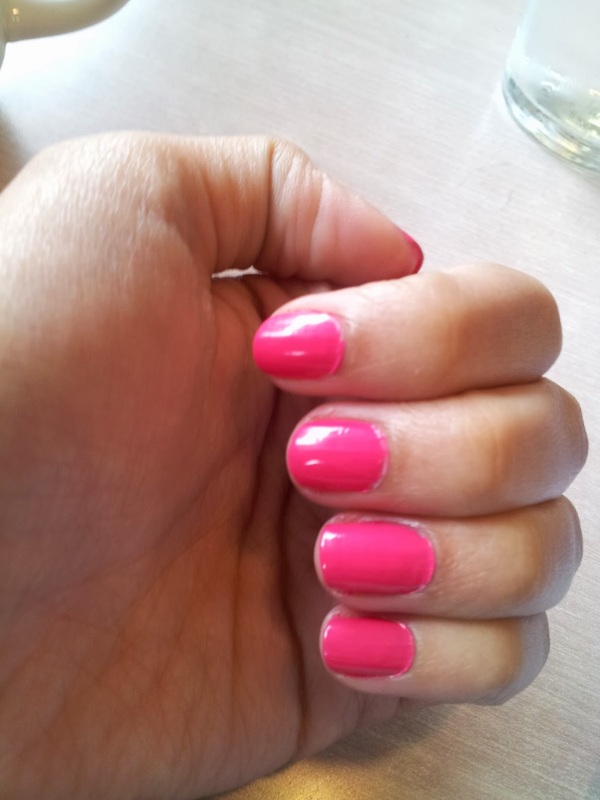 Bright pink is always a favorite for my manis!